While homeschooling is legal throughout the entire United States, states differ in the laws they have regarding home education. In the references below, HSLDA refers to the Home School Legal Defense Association (hslda.org) which advocates for homeschooling families and also provides valuable information through their website and office. Per HSLDA: "Every year, on or before September 15, you must submit a certificate of enrollment including your and your child’s names, address, and telephone number; your child’s date of birth; and a “simple description” of the type of education your child is receiving. “Home instruction program” is a satisfactory description. Contact the school attendance officer at the public school district where your child lives to request a certificate of enrollment form. Submit the completed certificate of enrollment to the attendance officer after first saving a copy for your records. 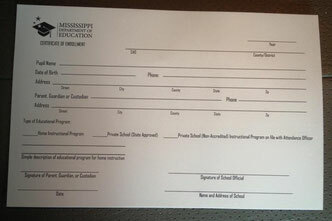 You may begin homeschooling midyear, but be sure to file the certificate of enrollment at that time. "The certificate of enrollment must be submitted by the child’s parent, a court-appointed guardian, or a person other than a parent or legal guardian who has present care or custody of the child." You can contact your school district's attendance officer to acquire a certificate of enrollment. Please read more here at Mississippi Home Educators Association or read the law with the link below. 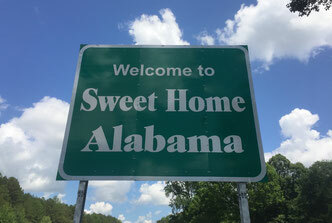 Per HSLDA: "In Alabama, there are three options under which you can legally homeschool." These options may seem intimidating at the beginning, but you can get advice on how this is done by connecting with another Alabama homeschool family. You may read more about Alabama's record and reporting requirements in the links below. 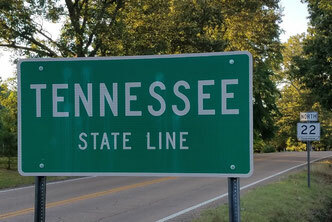 There are several legal options by which you may homeschool in Tennessee. Many families choose to homeschool through enrolling their child in a church-related "umbrella school" or "cover school." This allows you to homeschool in your home under the private school requirements, instead of the option of establishing a homeschool under the local school district. Sometimes, families choose to enroll their child in an accredited homeschool program. These choices might seem intimidating, but it is easier than you may think. You may find it helpful to contact another Tennessee homeschool family to find umbrella schools or accredited programs. For more details, about TN state law view the link below.